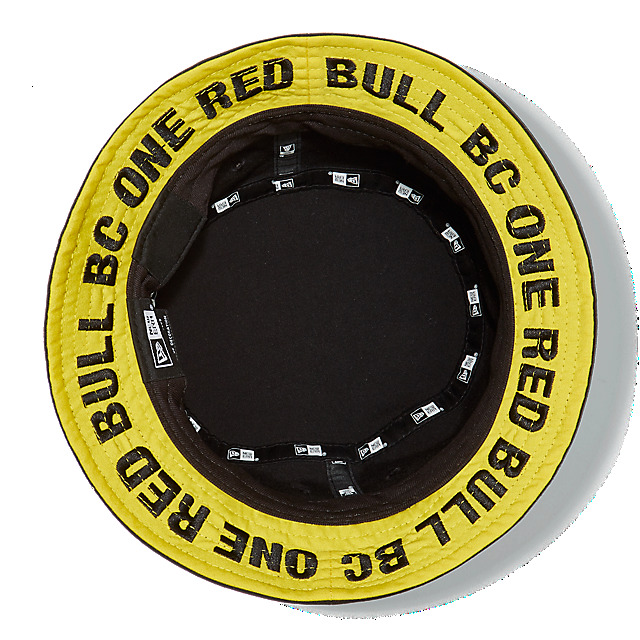 Get behind the world's biggest one-on-one breaking competition with the Red Bull BC One Collection, brand new to Red Bull Shop this season. 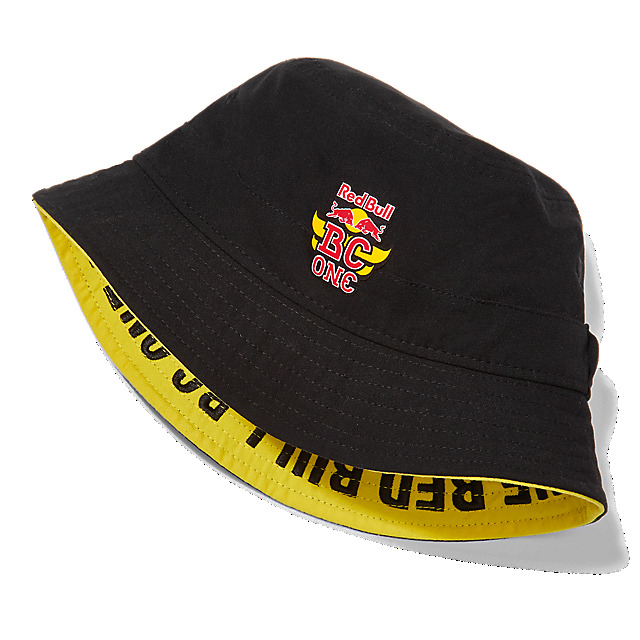 Go for an authentic look with the Red Bull BC One Spin Bucket Hat by New Era. 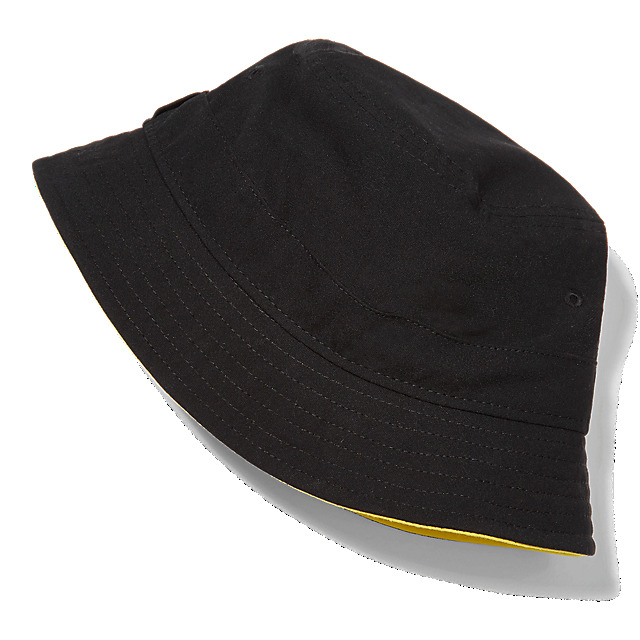 This classic cotton hat features a Red Bull BC One logo on a black crown, offset by a yellow inner brim with a Red Bull BC One print all round, and is perfect for representing on sunny days.